Test: CyberGhost VPN - VPN with many features but also weaknesses. 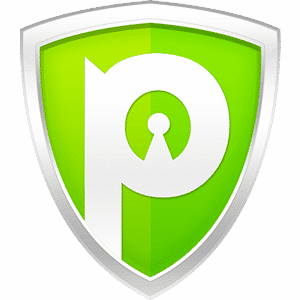 The provider CyberGhost VPN was originally founded in Germany and later operated in Romania. Therefore, the service has collected many users in Germany. Meanwhile, the company was sold to Israeli company KAPE Technologies, Israel. Since then, many of the technical features have been simplified and improved. In the latest version of the service, it supports the devices based on: Windows, Mac OS, Apple iOS, Android, Linux and also Amazon FireTV. CyberGhost undoubtedly helps even inexperienced users to achieve greater security on the Internet. The encryption protocols are state-of-the-art and the software does not reveal any errors that could pose a risk. Since the provider is of course based in the EU, absolute anonymity can not be guaranteed, courts and secret services have always priority here. But there are also specialized providers from other countries. The servers we were able to test were really good, some are blocked for sharing, but that makes sense as it frees up servers for other uses. Of course, a huge number of servers is of course also a plus, as the users split up and so everyone can get full performance. 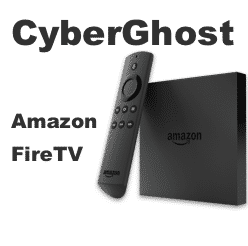 CyberGhost has done a whole range of useful features in the current product range, making CyberGhost more secure and easier to use than the benefits of VPN access in all other areas. Ad blocking, prevents advertisements on all visited websites! Free of charge without data restriction on PC, Mac or Android device! Price and security recommendation of the editors! CyberGhost VPN is a really good all-round provider. The special functions are easy to handle and make the internet safer on all devices! The 30 VPN locations worldwide were well chosen and should be sufficient for 99% of all users. In addition, all different languages ​​is executed and also a very good customer service is available. Absolute anonymity is not offered, but there are specialized providers. 1 thought to "CyberGhost VPN"